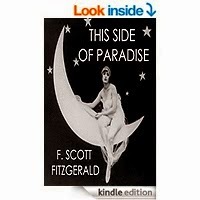 This Side of Paradise is the debut novel of F. Scott Fitzgerald. Published in 1920, and taking its title from a line of the Rupert Brooke poem Tiare Tahiti, the book examines the lives and morality of post-World War I youth. 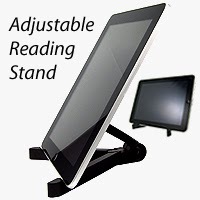 Its protagonist, Amory Blaine, is an attractive Princeton University student who dabbles in literature. The novel explores the theme of love warped by greed and status-seeking. Amory Blaine, a young Midwesterner who, is convinced that he has an exceptionally promising future.